Attracting visitors to your economic development website is imperative to growing brand awareness and driving business. To become one of the best economic development websites, a good place to start is with your site’s search engine optimization (SEO). Ultimately, SEO affects how Google and other search engines judge the credibility of your website content, and determine its page rankings. 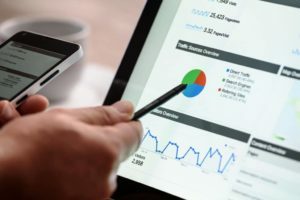 There are several factors at play when it comes to strengthening your search engine optimization (SEO), but some deserve special attention. Using the right keyword placement is a great place to start making sure your economic development website can be easily found online. Google search rankings depend heavily on keywords—they’re how your customers find you, after all! Placing keywords in the right spots on your website helps your page rankings on Google. Additionally, hyperlinks, page descriptions, captions and image tags affect how Google ranks your website, even more so if those elements also contain specific keywords as well. Using the right keywords in the right places can help your Google search ranking. Essentially, keywords are the terms and phrases that people use when searching for something online. 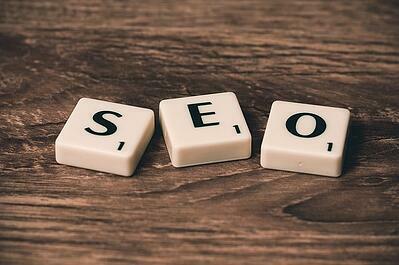 Keywords are an important part of SEO, which is a method of maximizing search results for specific online content. Knowing how to use keywords properly can positively impact your online business strategy. Keywords tell search engines what your website is about. 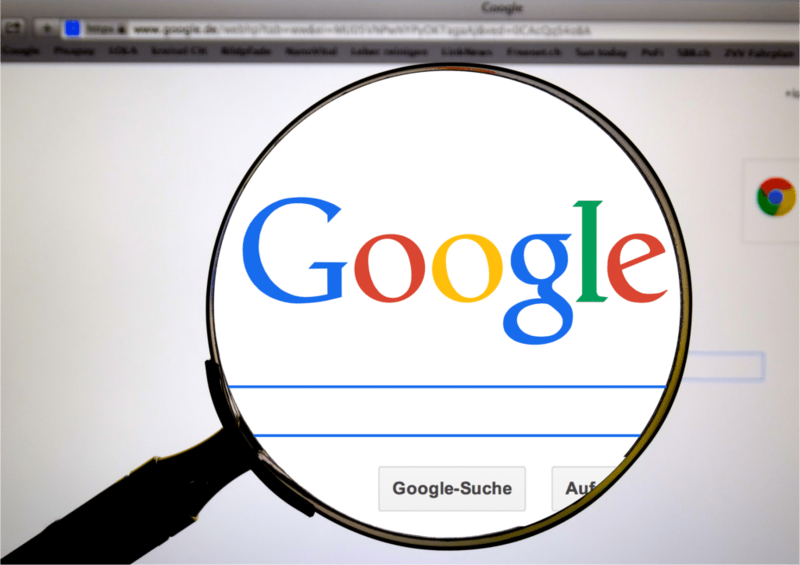 When someone enters a search query, Google shows them websites with content containing phrases (or keywords) used in the search. If the phrases being searched match phrases found on your webpages, your site is considered more relevant to the person. As such, your website will rank higher in search results, as opposed sites that don’t have those words and phrases. How would you describe your organization and what are people looking for when they connect with you? What problems do you solve for investors, site selectors and business partners? What products and services do you offer your clients? Describing what you do and what you have to offer clients should help to reveal keywords you can use on your webpages to boost your Google search rankings. If you’re stuck, there are a number of free and paid keyword research tools you can use: Google Keyword Planner and Google Trends are two free options to try. The best economic development websites will spend time choosing different keyword phrases and testing their effectiveness. If you’re having trouble brainstorming what keywords potential clients use to find you online, or how to use keywords in the most effective way, creating buyer personas can help. Once you’ve determined the main keywords for your website, you can go about inserting them into your content. There are a few special places Google looks to determine the relevancy of your website: page titles, page descriptions, headlines and body text are some examples. Page Titles: Because the title of a page is what’s listed in Google search results, it’s a good idea to put your keywords here; the title is also one of the first things someone reading your content will look at. Page Descriptions: In a list of Google search results, the page description is the few lines of text that appear under the page title. It should give a concise and accurate explanation of what your site or page is about. Placing keywords here will affect how Google judges the relevancy of your site to what users are searching for. Headlines: On a webpage, headlines are typically identified by code tags: <h1> This is a headline </h1>. Google pays special attention to the content that falls between these tags. As such, it’s another smart place to insert keywords. Body Text: It’s also helpful if the phrases people are looking for can be found in the main chunk of your content, the body text. A good idea is to use the same keyword phrase used in your page title or headline. Please note, however, that it’s counterproductive to go overboard—you don’t want to cross the line from relevant content to spam! Using a keyword particular keyword phrase three to five times in one piece of content is sufficient. Other areas to strategically include keywords are URLs and image captions. Google uses links to and from your page to help determine if your content is credible for and relevant to users searching specific phrases. The best economic development websites will link to other sites that are considered experts on a topic—Innovation, Science and Economic Development Canada, for example—to help prove their pages talk about what they say they will. Sprinkling your content with links to other pages on your own website achieve the same goal. They also help keep people on your site for longer, which is another factor that helps your SEO; websites with higher click-through rates and greater lengths of time spent on pages rank higher in Google searches. Potential investors and site selectors won’t spend time on your site if it has a slow load time, is difficult to navigate or if it’s hard to find information on. Developing a user-friendly, visually compelling website complete with relevant page titles, images and links will encourage visitors to spend more time on your site, which in turn improves your Google search ranking. Economic development is all about success stories—so share some of the work you’ve done. Google rewards good content that people will take time to read and share with their networks. If you need a hand creating content, there are lots of tools and services that can help you. Paying close attention to the mechanics of how search engines rank pages can greatly affect your web traffic, and ultimately your business. 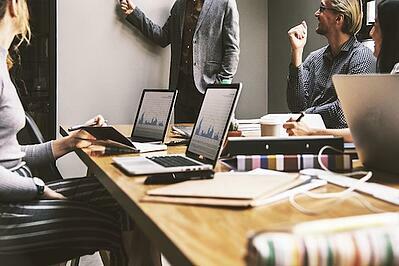 Prioritizing SEO and strategic placement is a major part of this, but making sure your website’s content is attracting the visitors you want is also vital to the success of your economic development organization. A well-rounded approach to online presence is what sets the best economic development websites apart.